In his first solo album Roberto Milusic Migliussi takes his first cassettes cut-ups experiments of the ’80, using samples from radio broadcasts and ethnic sounds,subsuming them in an electonic drum & bass background of hypnotic trance. In his first solo album Roberto Milusic Migliussi takes his first cassettes cut-ups experiments of the ’80, using samples from radio broadcasts and ethnic sounds,subsuming them in an electonic drum & bass background of hypnotic trance. The result is mastered by a major figure in the electronic/industrial scene, Devis Granziera, aka Lunus, from the infamous combo Teatro Satanico. 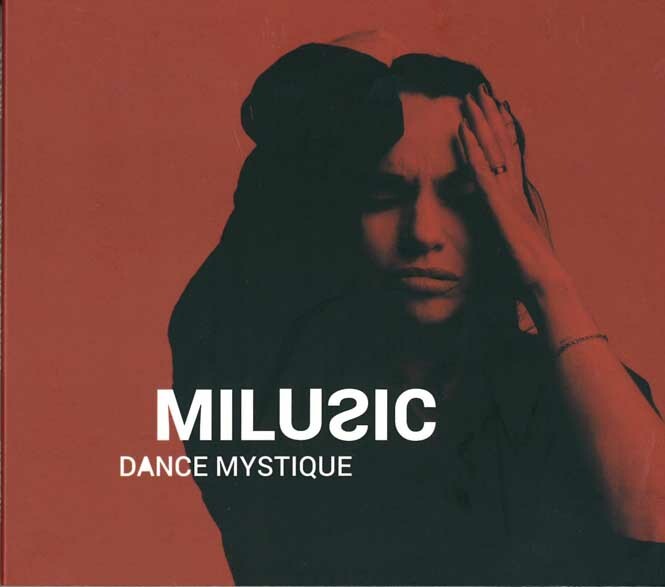 “Dance Mystique” is edited by ADN the historical italian record label which from the ’80 promotes artists of the experimental and industrial music scene. MILUSIC aka Roberto Milusic Migliussi, was the founder of the influential fanzine/magazine IDOLA TRIBUS in Italy during the mid ’80’s. 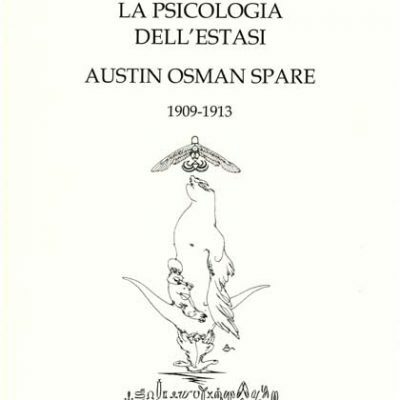 He has spread in the same land the knowledge of Austin Osman Spare translating and publishing the most important works of him. 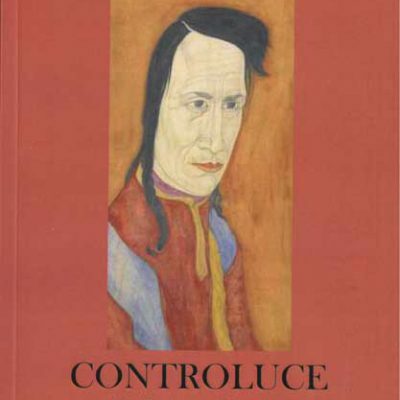 He has translated also the major works of Kenneth Grant, Zivorad Mihajlovic Slavinski, Michael Bertiaux and others. 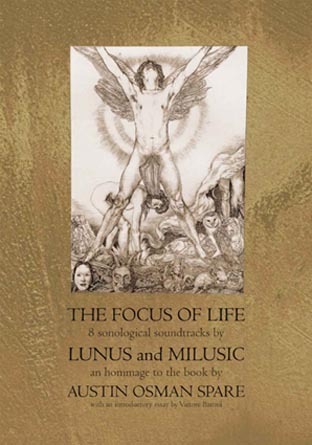 Guitarist and musician in 2015 with Devis Granziera he produced a CD in homage to the book by Austin Osman Spare, The Focus of Life, published by the label Old Europa Café. Self-taught artist his works has appeared in some magazines and in collective expositions in London, Dublin and Seattle. help of Aria Amorosa on track 5. Thanks to: Devis Granziera, Regina Potestà, Pigi Meneghetti, Miranda Meneghetti, Gianluca Maria Sorace, Gavin Semple, Michael Bertiaux, Francesca (mother), Roberto Caracciolo, Letizia Mangani, Lucrezia Zanier, Aria Maria Magdalena Amorosa. 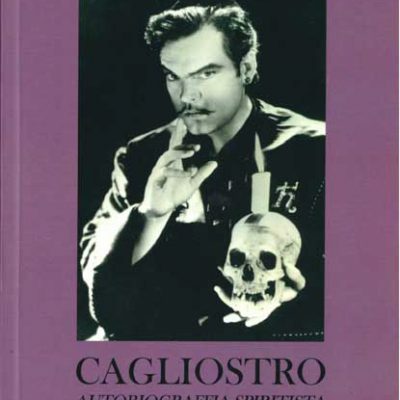 Special thanks to Silvio Linardi (Capricorni Pneumatici) and Beatrice Dalle.